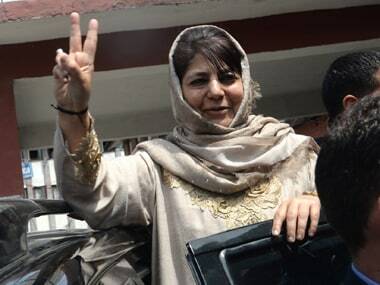 Srinagar: The BJP should not play with fire when it comes to the special status of Jammu and Kashmir, PDP president Mehbooba Mufti said on Monday and warned that abrogating Article 370 would lead to freedom for the state from India. "If you free Jammu and Kashmir from Article 370, you will free the state from country as well. I have said many times that Article 370 links J&K with the country. When you break this bridge, India loses its legitimacy over the state. It becomes an occupational force," Mufti said. 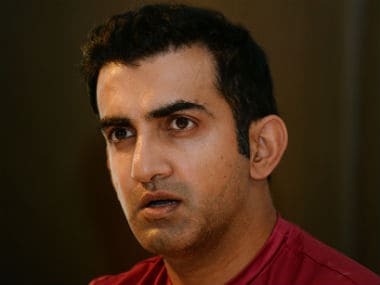 The former chief minister was reacting to the Bharatiya Janata Party's manifesto, in which the party has reiterated its commitment to abrogate Article 370 and annul Article 35A of the Constitution. "The BJP has failed on fronts, be it unemployment, farmer issues or it price rise. Now they are looking for issues which they can use to garner votes," Mufti said. 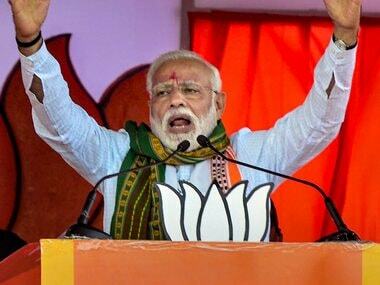 The Peoples Democratic Party leader warned that the BJP should desist from playing with fire, saying any change in the special status of the state could endanger the entire South-Asian region. "J&K is already on a heap of explosives and we saw a glimpse of it in Pulwama. If the BJP does not stop making such statements and give up such intentions (about Article 370), it will not only burn J&K but the entire region. So my warning to the BJP is to stop playing with fire. There is explosives in Jammu and Kashmir. 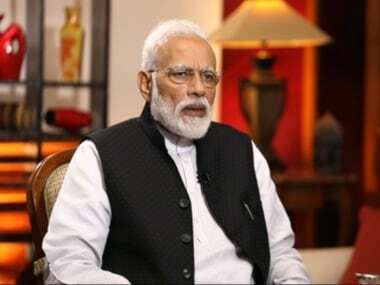 If you will light a spark, everything will go up in flames... there will be no Jammu and Kashmir or India left," she added. Earlier, Mufti said the Indian constitution would not be applicable to the state if Article 370 was abrogated. "Why waste time in court. Wait for BJP to scrap Article 370. It will automatically debar us from fighting elections since Indian constitution won't be applicable to J&K anymore," she said in a tweet. Mufti was responding to reports that a PIL has been filed in the Delhi High Court, seeking a ban on the PDP president and National Conference chief Farooq Abdullah from contesting the Lok Sabha election. While Mehbooba is contesting from Anantnag, Abdullah is the candidate from Srinagar constituency. 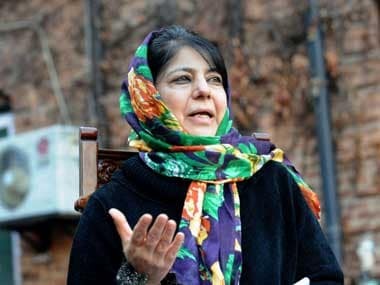 Mehbooba, in her tweet, quoted a famous couplet of Urdu poet Allama Iqbal which reads, "'Na samjho gay tou mit jaouge aye Hindustan walo. Tumhari dastaan tak bhi na hogi dastaano main' (O you people of Hindustan, if you don't understand, you will perish, your story will be erased from history)."